Food, using Manners and learning Nutrition is the core of each camp. 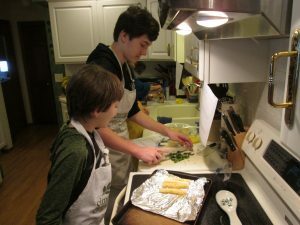 Culinary Kids Camp: Where Kids Have F.U.N! 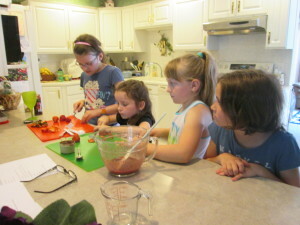 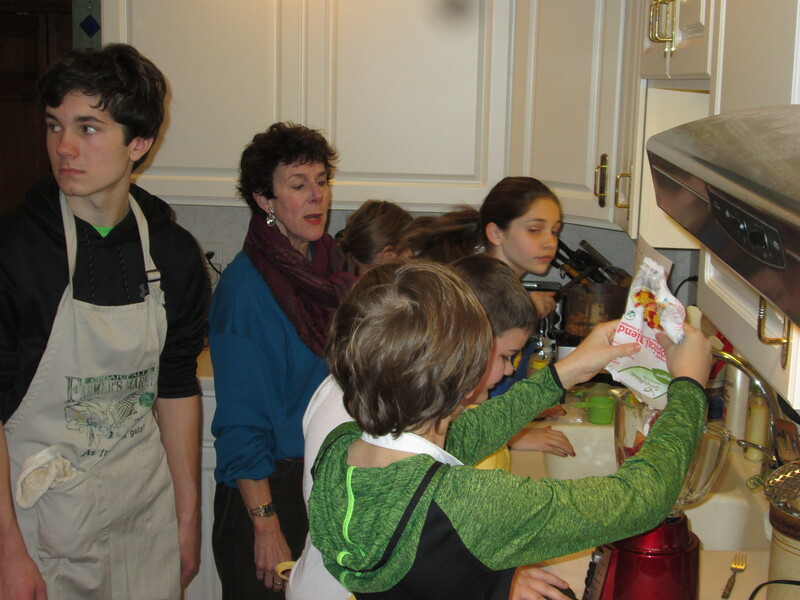 Children ages 7-12 will learn how to make healthy and tasty snacks they can prepare themselves. 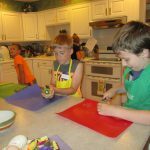 The camp includes a snack and drink and an opportunity to learn cooking methods such as stirring ,baking, and garnishing. Kids will learn food and nutritional skills, food preparation and table graces. 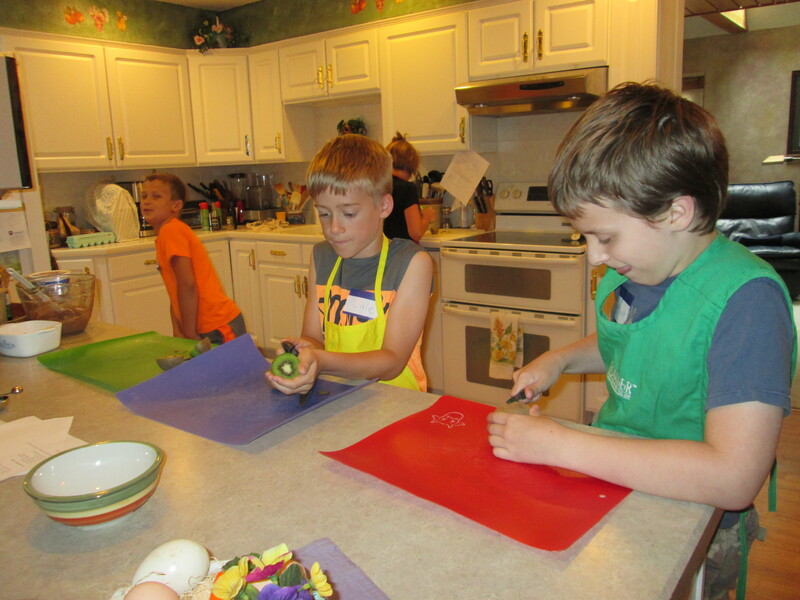 “I want to be a chef and I love cooking!” If you have heard comments like this Culinary Kids Camp is for your child.